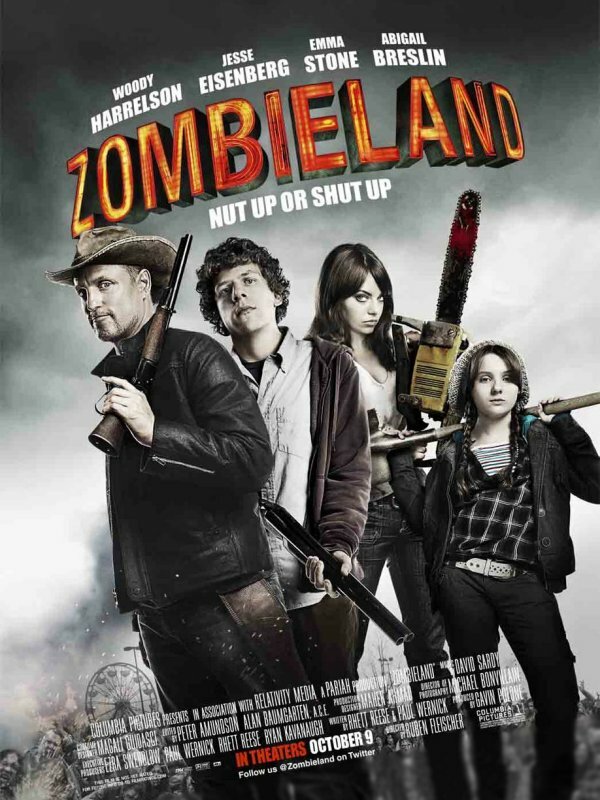 Why should you go see Zombieland by Ruben Fleischer, right now? 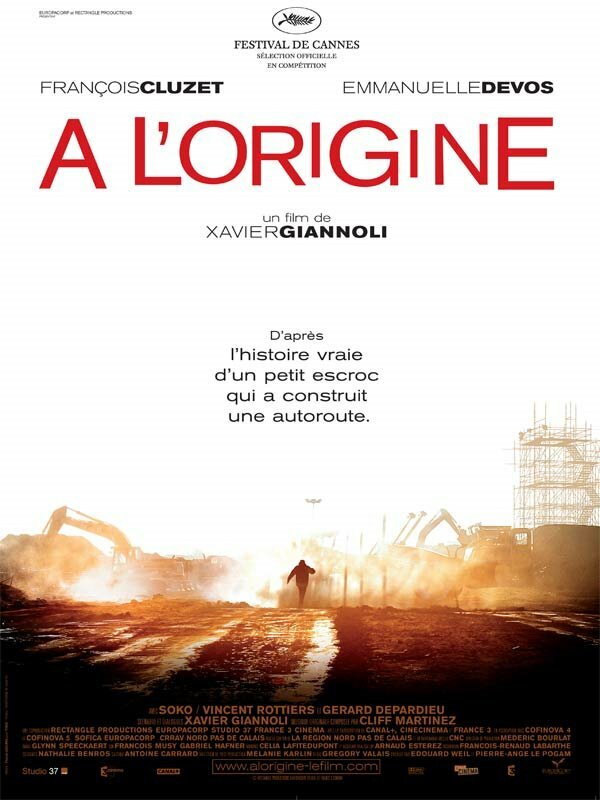 – Because of the opening title sequence shot in slow motion, playing Metallica’s « For Whom the Bell Tolls » out loud. 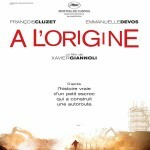 – Because of the survival rules (and their reasons) and the hunt for the last Twinkies on Earth. 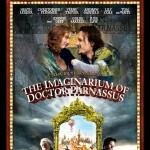 – Because of the best cameo appearance ever! 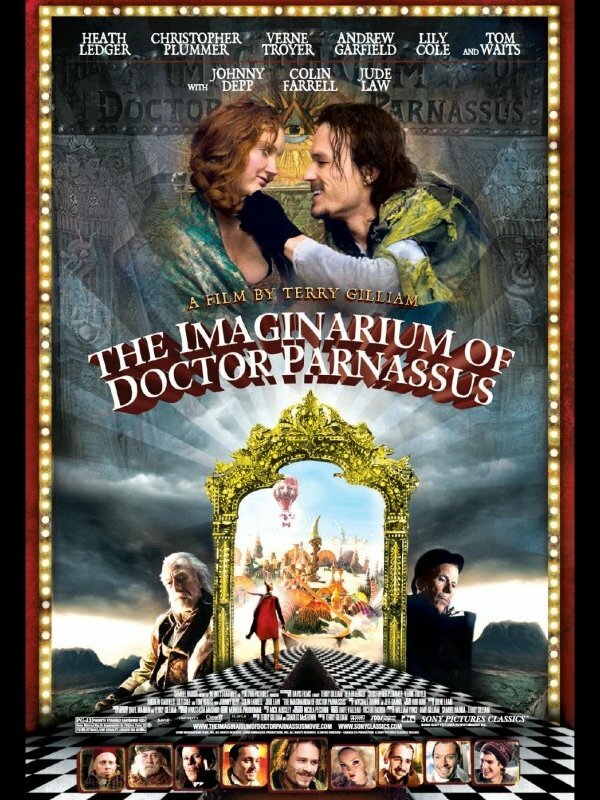 Runners up :A l’origine by Xavier Giannoli and The Imaginarium of Doctor Parnassus by Terry Gilliam. 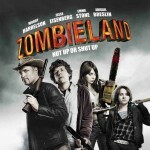 Partager la publication "Zombieland by Ruben Fleischer"